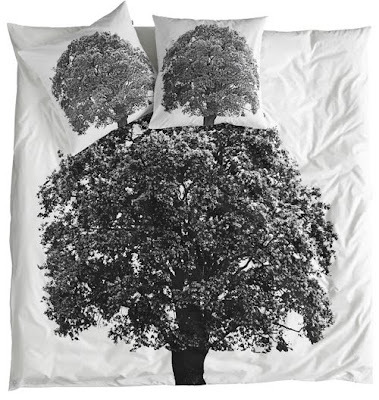 Today I would like to introduce the new homewear brand by nord to you. I found this via the lovely website from Daniele de Lange: The Style Files. She also has a beautiful webstore: Le Souk. 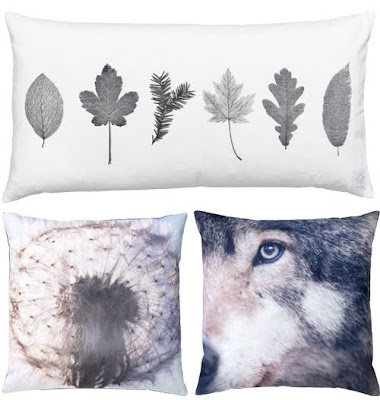 New at Le Souk are the beautiful designs from by nord (shipping worldwide!!!). by nord produces timesless home accessories of high quality. This Danish label was founded by fashion designer Hanne Louise Roe Andersen and graphic designer Hanne Berzant.